People who have been in the sugar bowl have heard many Sugar Daddies and Sugar Babies mention the term discrete dating. Everyone has a private life and not everyone is comfortable with sharing their privacy with others. 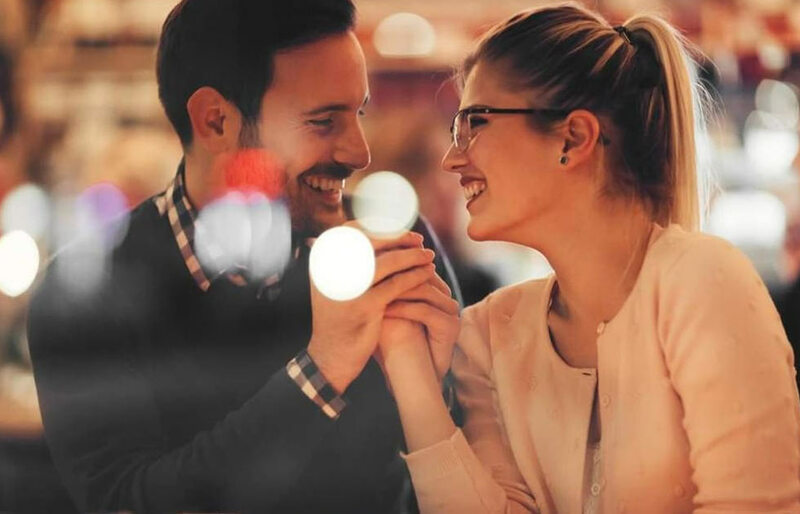 The importance of privacy is taken to another level in sugar dating because it often has a pivotal role in deciding whether or not a Sugar Daddy and Sugar Baby can agree on a sugar arrangement. There is no one reason for keeping sugar life private and discrete from those around you. Although there is a great acceptance of the sugar lifestyle, however, some people still consider this is taboo, which is why some Sugar Babies and Sugar Daddies want to keep these arrangements to themselves. On the hand, some Sugar Babies like for their Sugar Daddies to have a transparent sugar relationship with them where they can even meet their friends and family. The level of privacy in discrete dating and a sugar arrangement is obviously agreed at the start of the relationship along with other terms. Another reason why some Sugar Daddies might want to keep a sugar arrangement private is that they might have a family and children. As a Sugar Baby, you may have reasons of your own to keep your Sugar Daddy arrangement; here’s you can keep it private with these 5 tips. No one can help you keep your sugar arrangement private more than yourself. You will have to keep your lips sealed regarding your role in a sugar relationship. Since, as a Sugar Baby, you are enjoying all that you once wished for or as a Sugar Daddy you are with a beautiful girl you never thought you could, it can be very easy to get carried away and start boasting about it within your circle. However, it is important that you never talk about your sugar relationship when around friends or family. Even if spilling details may not harm your sugar relationship, it can break trust between sugar partners. And we all know how crucial trust is when it comes to successful sugar relationships. Keeping things private is one of the terms you agreed to at the start of the arrangement and bypassing that would be considered a serious breach of trust in the discrete dating world. When scheduling a discrete date with your sugar partner, make sure you choose a location that is safe for both of you. It shouldn’t too close to either of your homes or else you will be at risk of meeting someone in and out of the restaurant. As a Sugar Daddy, you can always take your Sugar Baby to another city for a weekend getaway. Or you could meet for a date at higher-end restaurants. She expects you treat her in the best possible way and doing that will have a two-fold effect. You will be keeping her interested in what you have to offer and you will be in control of maintaining your relationship’s privacy. As a successful man, your Sugar Daddy will likely have lots of connections which is why there’s always a chance that you will bump into somebody one of you is familiar with. To avoid awkward situations, make sure you both have a solid story prepared. You should know the story well to coordinate seamlessly when something of such sort happens. This will help you explain why you are together without looking confused or worried. Every Sugar Daddy and Sugar Baby is different and hence, every sugar relationship isn’t similar. Moreover, all sugar partners have their own take on privacy and discretion in sugar arrangements which is why it is important to communicate all that you need to. Is there something in particular that you want your Sugar Daddy to take care of? Do you need to ask your Sugar Baby to only text in specified timings? These may sound like minor details but are, in fact, of great importance when it comes to keeping things discrete in the sugar world. Communicate your conditions to them and if they are truly interested in you, they will understand and accommodate accordingly. If they aren’t, don’t compromise. Sugar is anything but comprising. A sugar mismatch should open new avenues for you. You should know that there are lots of Sugar Babies and Sugar Daddies out there, and there is somebody for everyone. Yes, you are in a relationship with your sugar partner, but you need to remember that sugar arrangements aren’t permanent. This is why it is advised to never give out too many details about yourself. Some Sugar Babies even have different emails and contact numbers set up for sugaring. Similarly, giving out social media IDs and addresses is synonymous to inviting trouble and sabotaging your privacy. Keep personal information exchange to a minimum and share only what’s necessary.